Do you want to work with a Septic Designer who knows how to manage a strategically laid out process and supports you as your liaison with County so your project gets done right the first time? Is it important for you to be able to work with a competent professional, who communicates well and offers a streamline process to realize your land development goals? Do you want more time freedom to spend it on the things that matter most to you, while your Designer handles the behind the scenes politics with the County for your specific land project? We are David and April Huard. 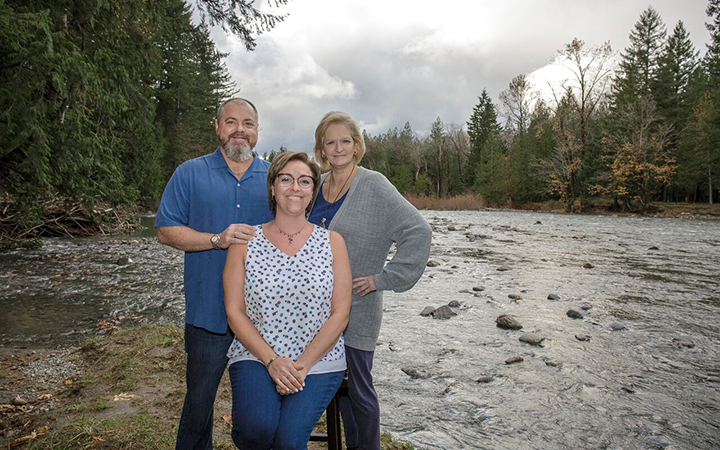 We’ve been through the trenches of managing thousands of land projects within the Puget Sound region, custom designing septic systems for our clients; we are here to do the same for you. Let our experiences, professionalism and ethics be your advantage. We are your Huard Septic Design and Monitoring, we are here for you! Call us for excellent service, high quality work, and a great price.